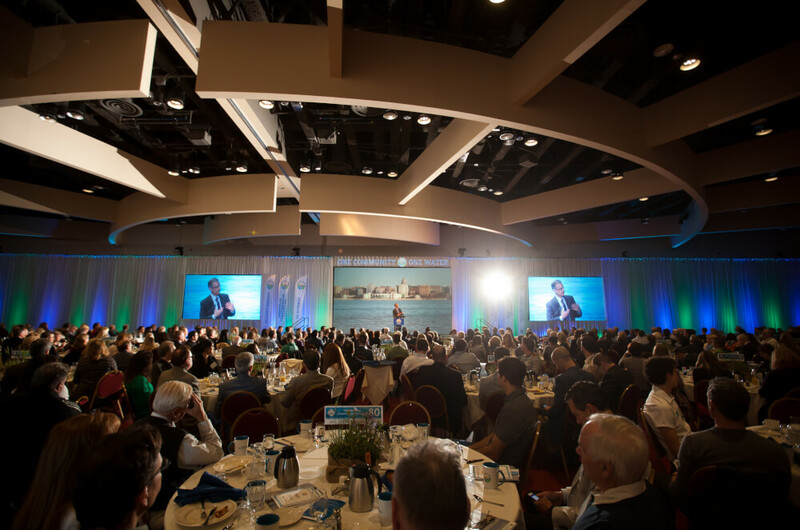 The Clean Lakes Alliance Community Breakfast brings the entire community together to review our collective progress toward cleaner, healthier lakes. Government, nonprofit, education, student, and Lake Partner discounts available. Attendees of the Clean Lakes Community Breakfast are the first to receive a copy of our latest State of the Lakes Annual Report. For more information about sponsorship opportunities, contact Marketing & Communications Director Adam Sodersten at 608-255-1000 or adam@cleanlakesalliance.org. 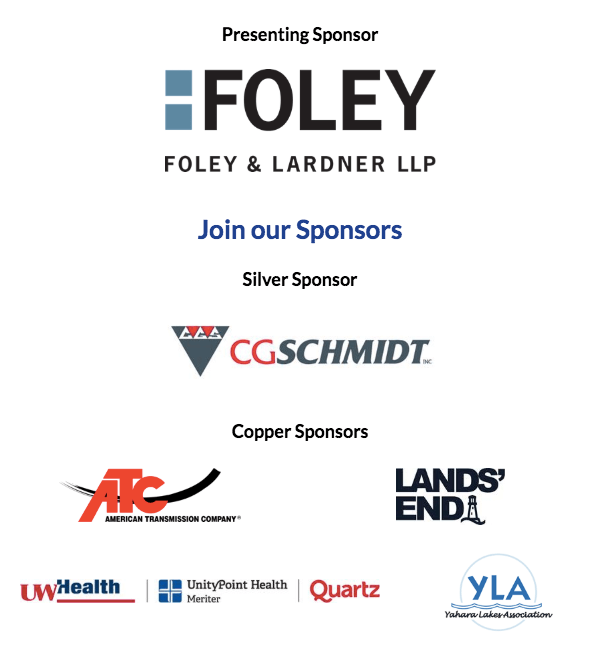 Click here to view event sponsorship information.